Great investor house or for the buyer on a budget who wants a convenient location corner lot with front porch located in a desirable area in Smyrna. Hardwood floors throughout, great yard with storage shed, bedrooms have ample closet space. Solid home ready for your improvements. Don#039;t miss out on this opportunity! Property sold &amp;quot;as is&amp;quot;. This home won#039;t last! 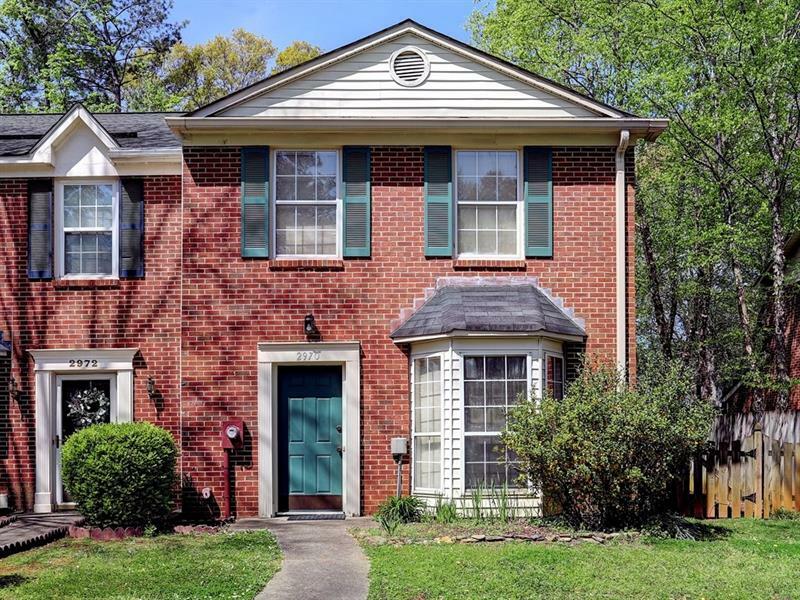 3115 Prestwick Place, Smyrna, GA 30080 (MLS# 5997097) is a single family attached property with 3 bedrooms and 1.00 bathrooms. 3115 Prestwick Place is listed for sale at $170,000.00. 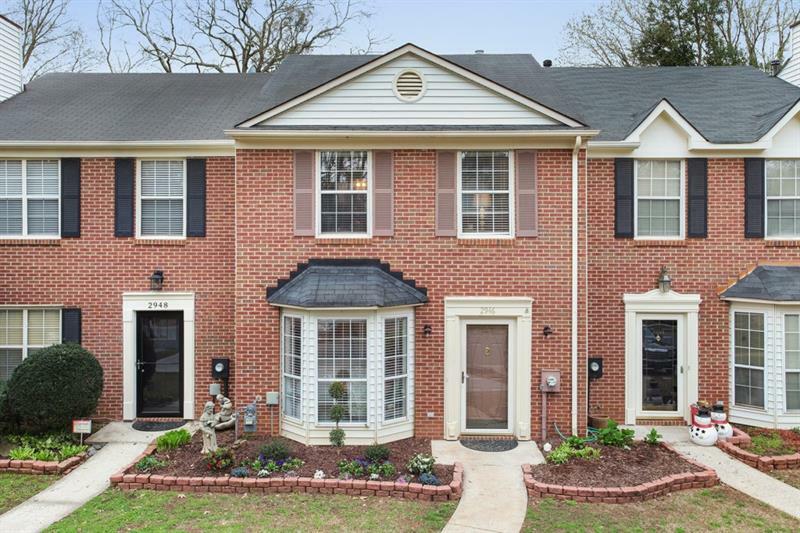 To view more Atlanta real estate and local neighborhood information, contact Theda Akigbogun, or visit ColdwellBankerHomes.com.